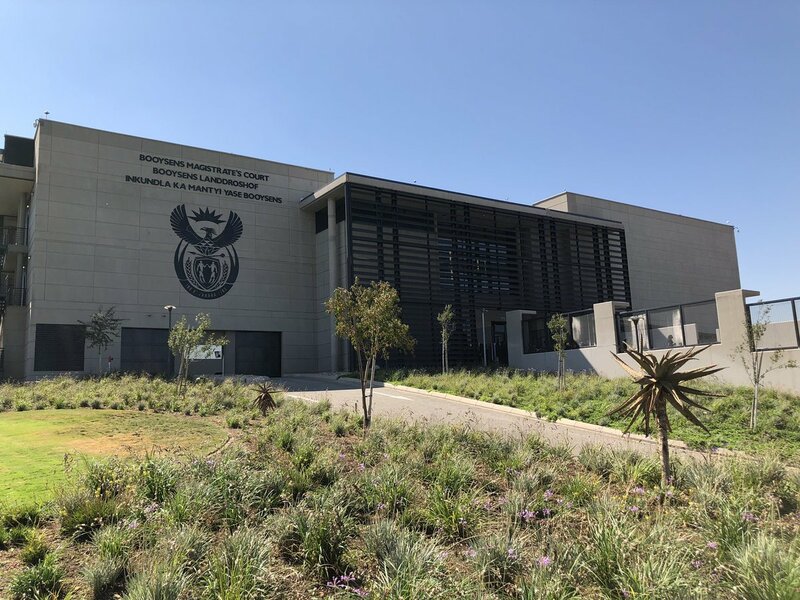 The Booysens Magistrateís Court built at Oakdene in the south of Johannesburg is making access to justice services more convenient for the community. Prior to the construction of the court, communities in this area were serviced by the Johannesburg Central Magistrateís Court, which required them to travel up to 13 kilometres to be assisted. 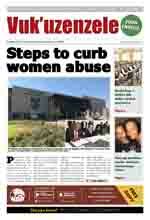 The facility was built at a cost of just over R242 million. What services does the Booysens Magistrateís Court offer? Small Claims Court services and criminal law services. What can I do if I am a victim of sexual violence? How to contact a Thuthuzela Care Centre in your area?